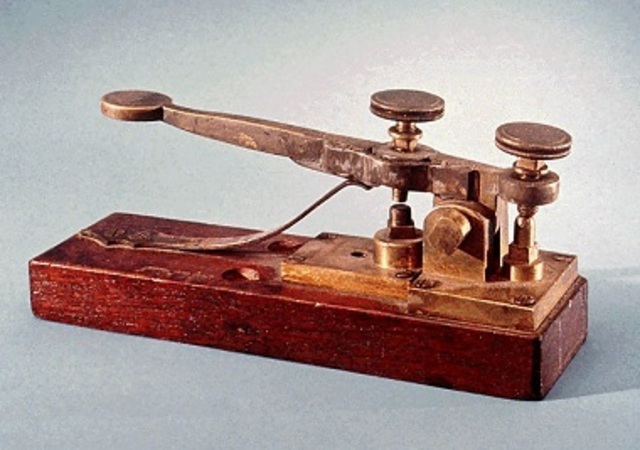 The telegraph was a device used to send coded messages as beeps along wires. 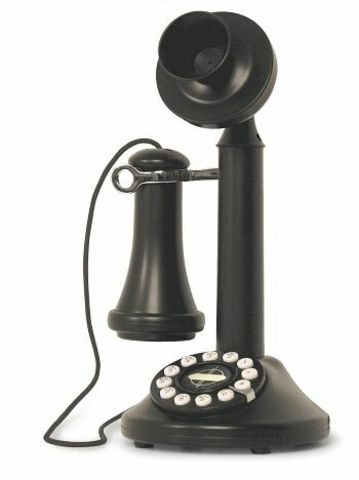 The candlestick telephone was invented by Antonio Meucci. 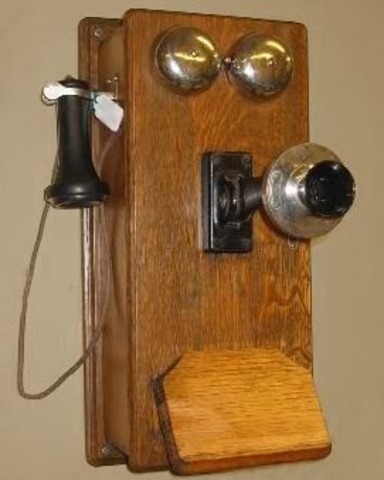 The wall phone was large and bulky and hadncomponents that had to be arranged in the most appropriate manner. 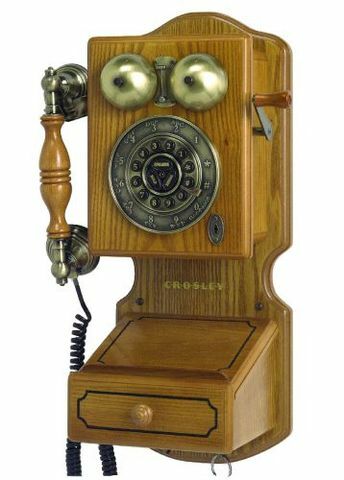 The first telephone was invented by Alexander Graham Bell on March 7, 1876. 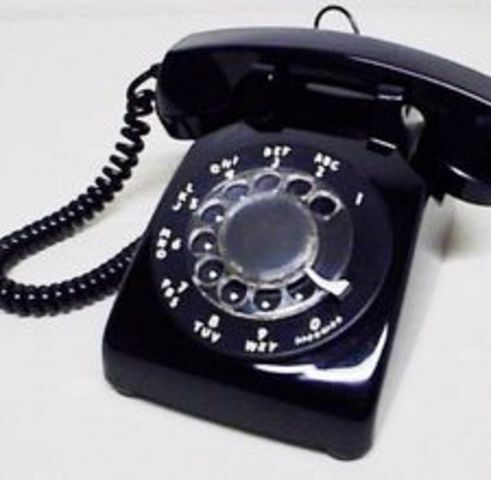 The rotary phone was the earliest user-controlled phone to be mass-produced. 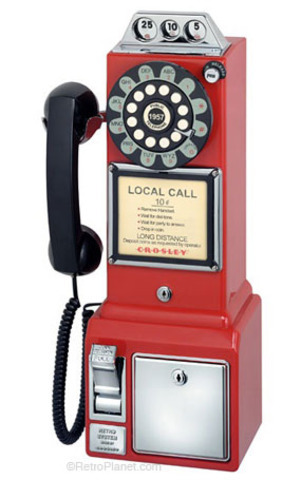 The first pay phone was created in 1878. 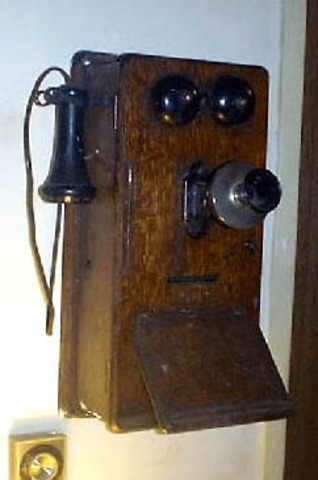 The crank telephone was an early wooden wall telephone that required the caller to speak into a mouthpiece on the phone and crank the box to operate it. 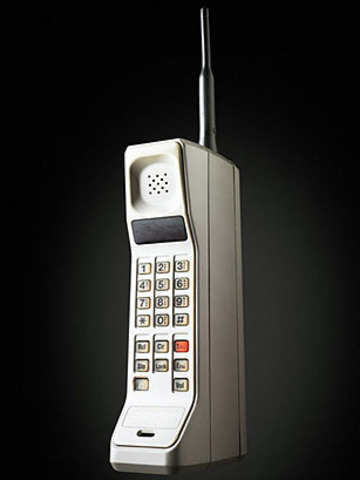 On March 6, 1983 the first cell phone was invented. 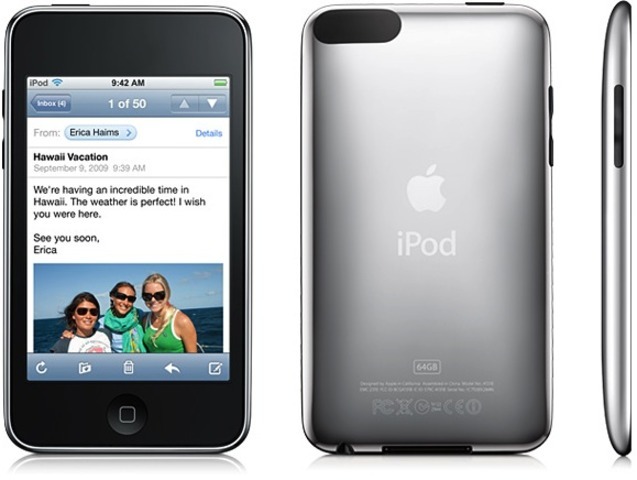 One of the newest, upgraded, cell phones of today is the Apple iPhone 4S created by the Apple Company. 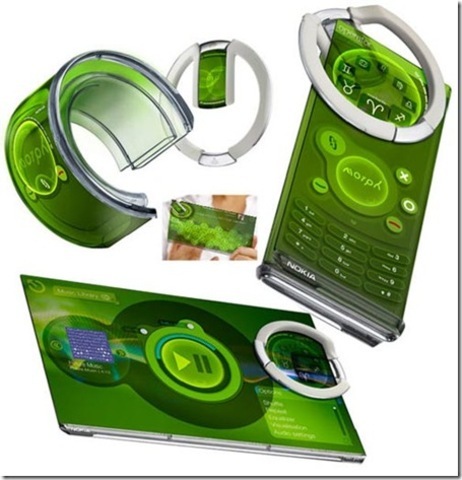 In the future, phones will be even slimmer and allow you to watch more television while on the go. Phones may not even be seen, they could be hidden in such places as accessories and even in the body! They will have a bunch of new features and communication might not even be what they are used for.